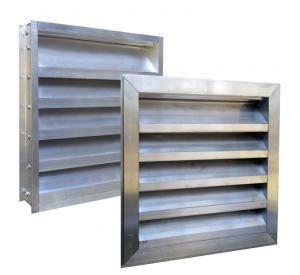 Bestlouver manufactures high quality, extruded aluminum storm resistant wall louver to any size. No job too big or too small. Perfect for all commercial or residential applications. All louvers made to order, standard 5 day turnaround! 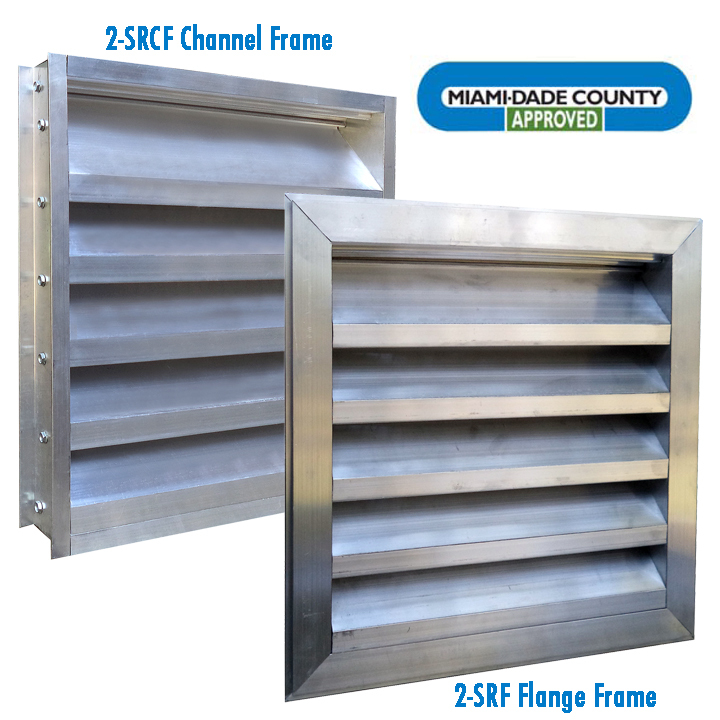 Constructed of heavy duty 17 gage aluminum our fixed louvers come in a 2.0" depths and are available in a flange or channel frame with 1/4" bird screen standard. Other screening options available. We manufacture to any size up to 96"w x 96"h at standard pricing, please call for pricing and 5 day turnaround. We also offer matching powder coating and anodizing finishes. Our commitment to quality and service assures you 100% satisfaction. 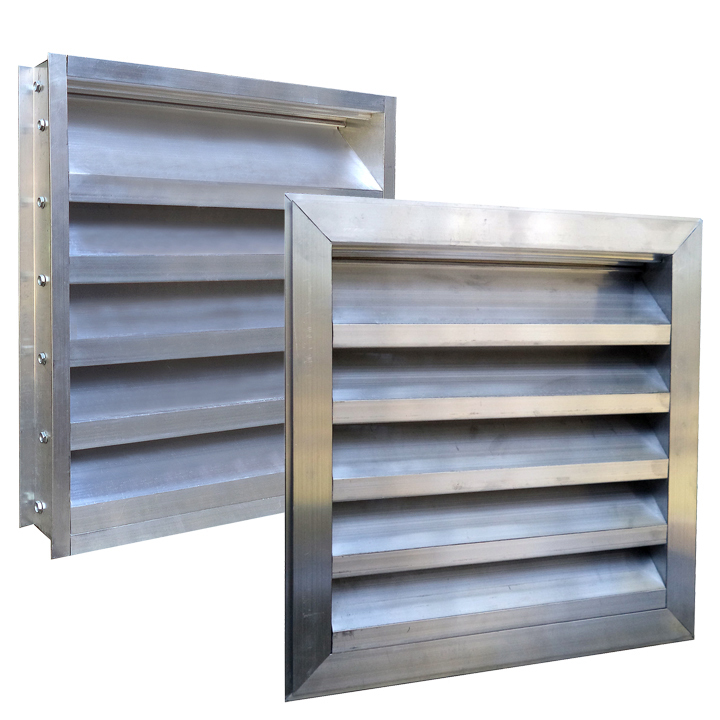 • Order sizes are either AB - Actual Build size which is the actaul size of the louver box, not including the flange. 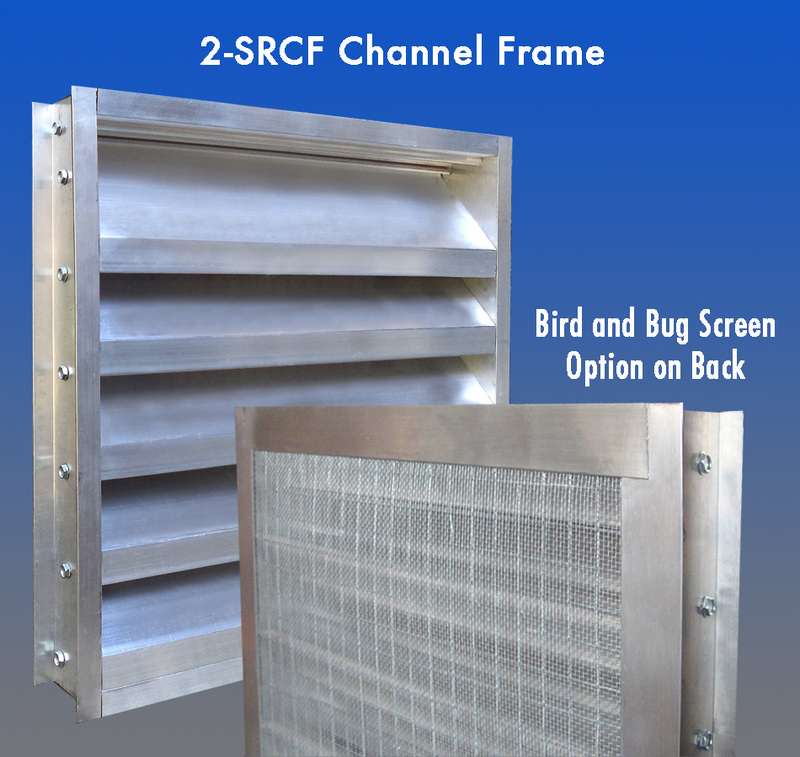 Or RO Rough Opening which is the size of the opening the louver will be installed into which we will reduce the order size by 0.5" in each dimension to fit the RO. • Express service available, please call. Use pull down menu below to choose size and finish. Please call if you don't see the size you need. Click the blue link above for complete product specifications.